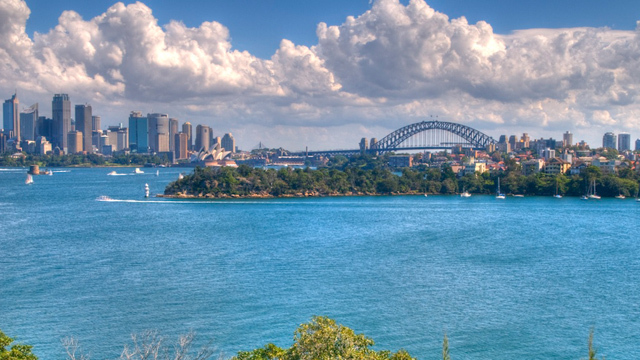 Global Health Source finds jobs all over Australia and New Zealand. 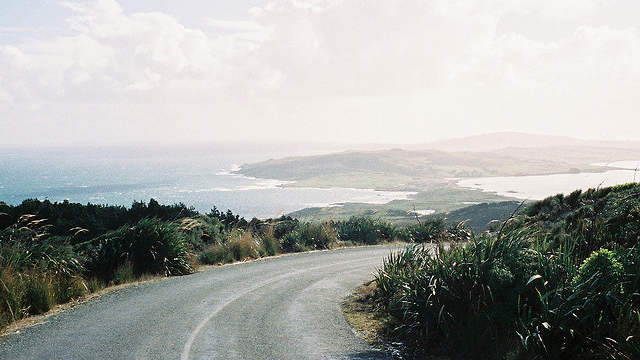 “Places like where?”, you ask? 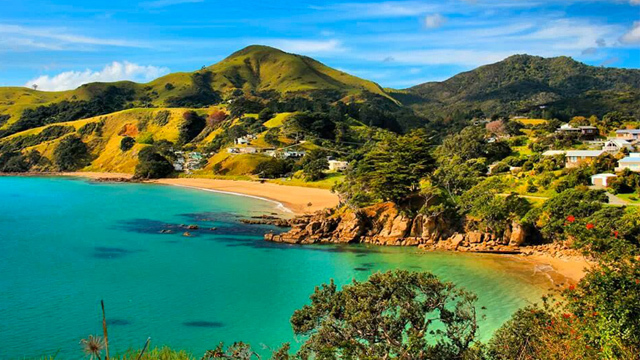 Here’s a short list of some of them, with photos, of course! 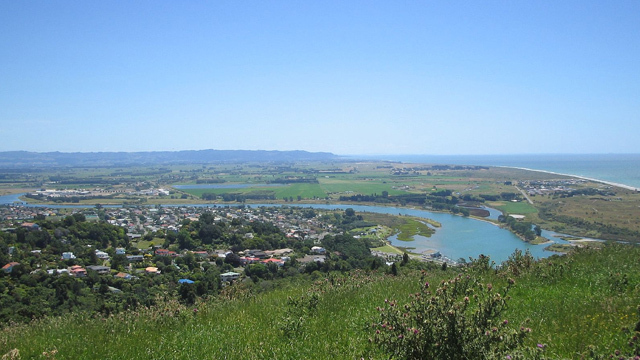 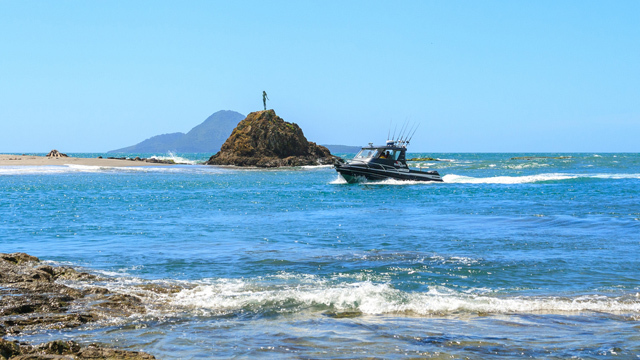 Whakatane is a gorgeous coastal town on the east coast, which enjoys some of the warmest, sunniest days in NZ. 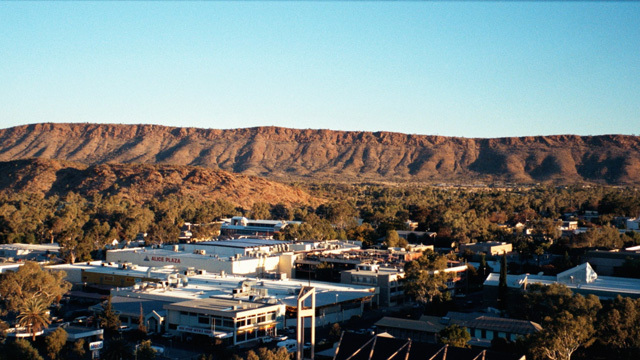 Surrounded by a red sand desert which stretches for hundreds of kilometres in all directions, Alice Springs is one of Australia’s most famous outback towns. 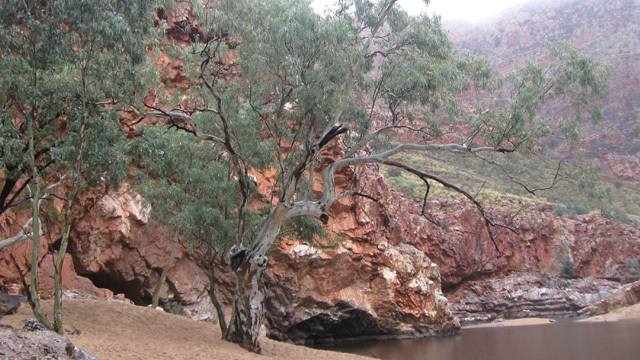 It is the gateway to the iconic natural features of Uluṟu (Ayers Rock) and Kata Tjuṯa National Park. 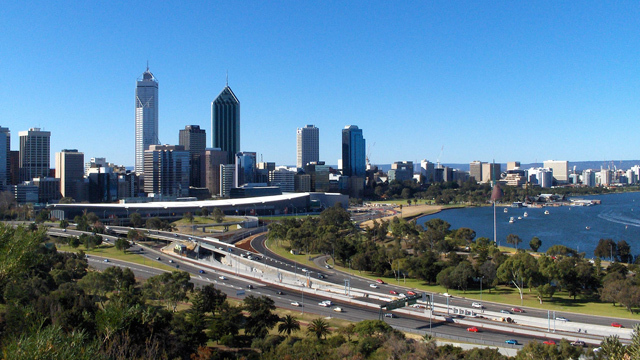 We think Perth is a wonderful place, but it's our home, so we're biased!